I know. 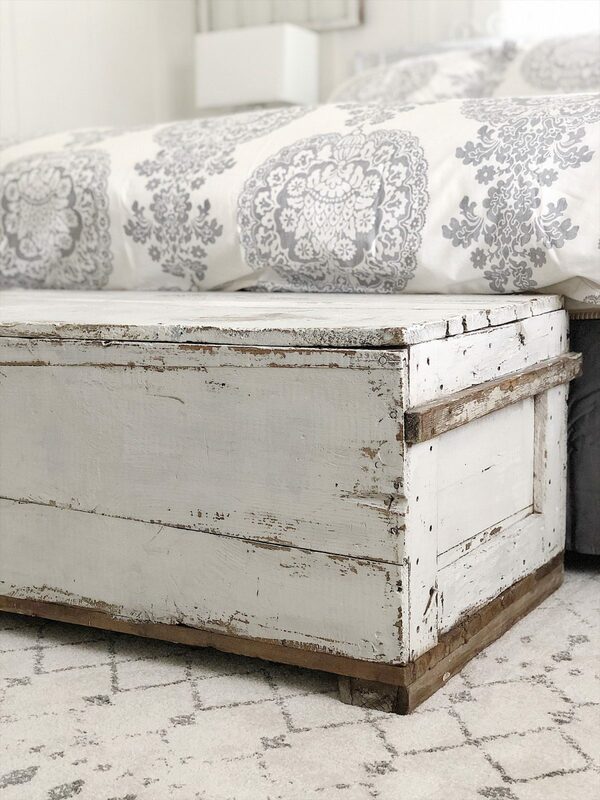 You are probably tired of hearing me talk about Old Barn Milk Paint. But every time I try this milk paint, I absolutely love the end result. 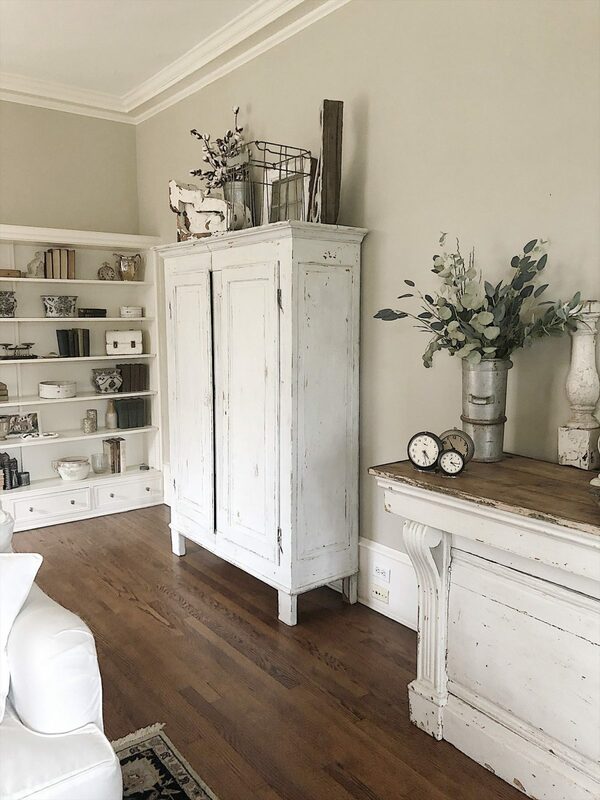 There are a lot of different ways you can use Old Barn Milk Paint, which you can see on their site. I like my projects to look old, vintage, and chippy. I use the “throw the paint on, scrape it and love it” approach. Today I am excited to share my DIY milk paint project. Last year I discovered milk paint. I loved everything I saw online and knew I wanted to give it a try. So I reached out to a few milk paint companies and ended up fortunate enough to be able to partner with Old Barn Milk Paint. 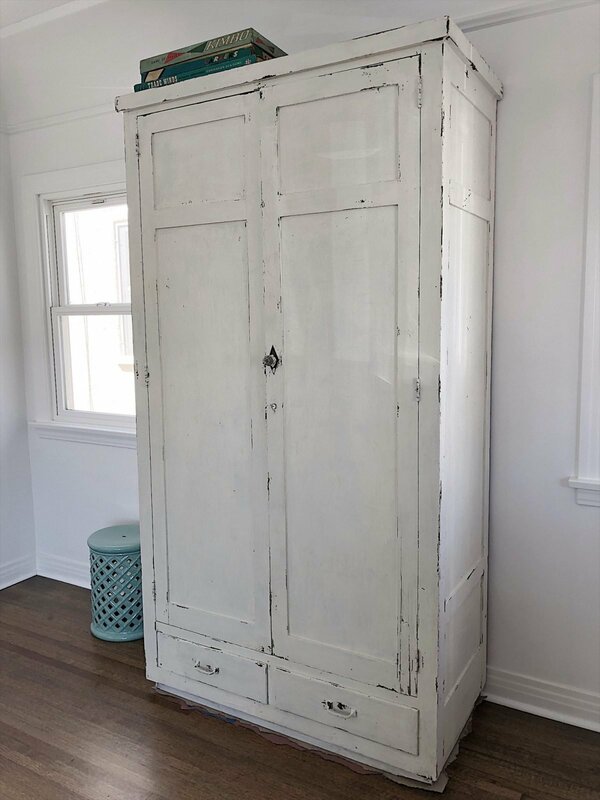 A few weeks ago I purchased an antique armoire. The price was fabulous and I loved the character. Oh my gosh. You know when you have an idea in your head for a DIY, but you are afraid that it might not work? 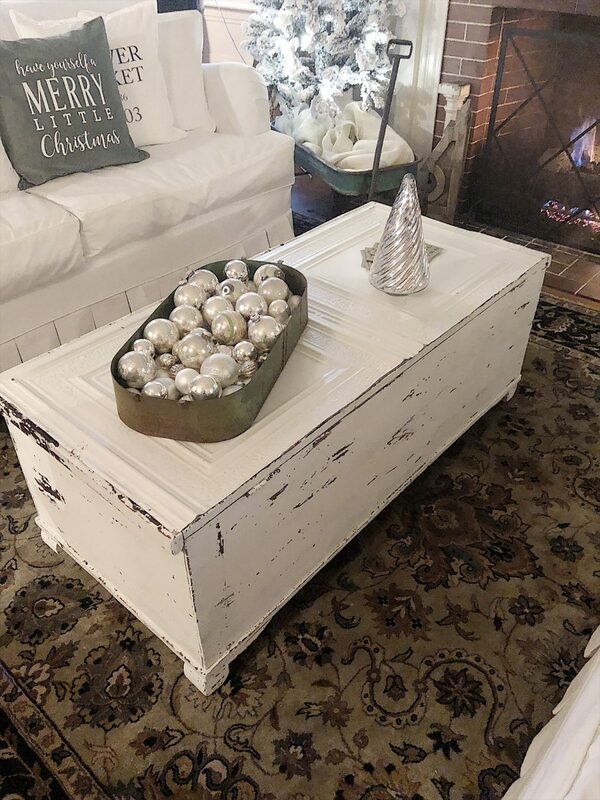 I have been so nervous about my DIY because I found two perfect items that I truly believed would make a perfect coffee table. Fortunately, the idea became reality. 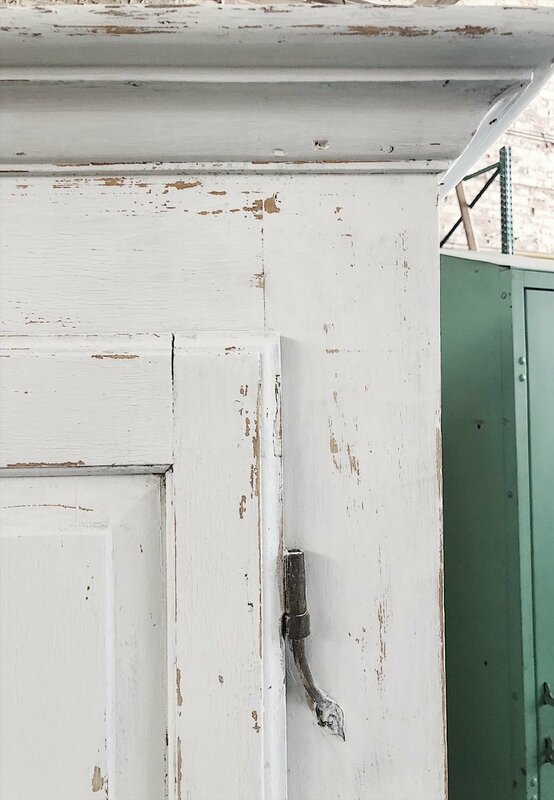 Today I’m sharing with you a MIY Project with Old Barn Milk Paint.